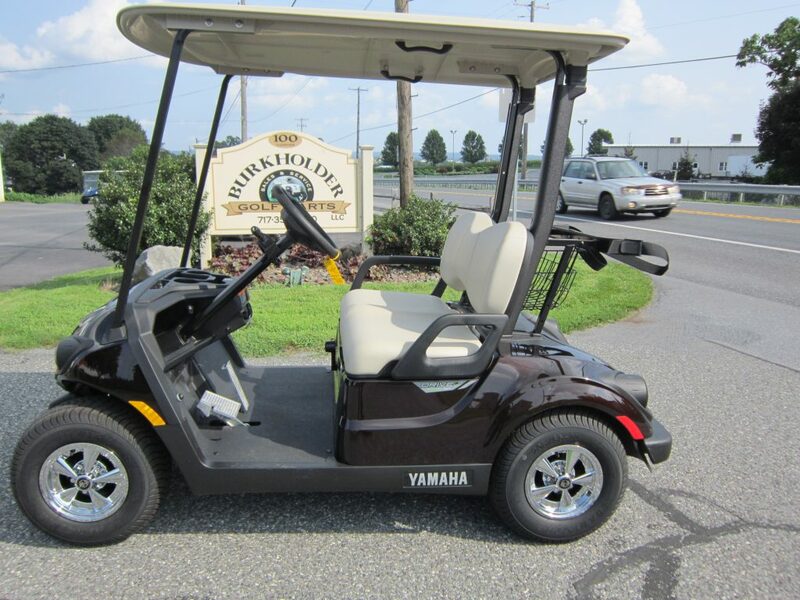 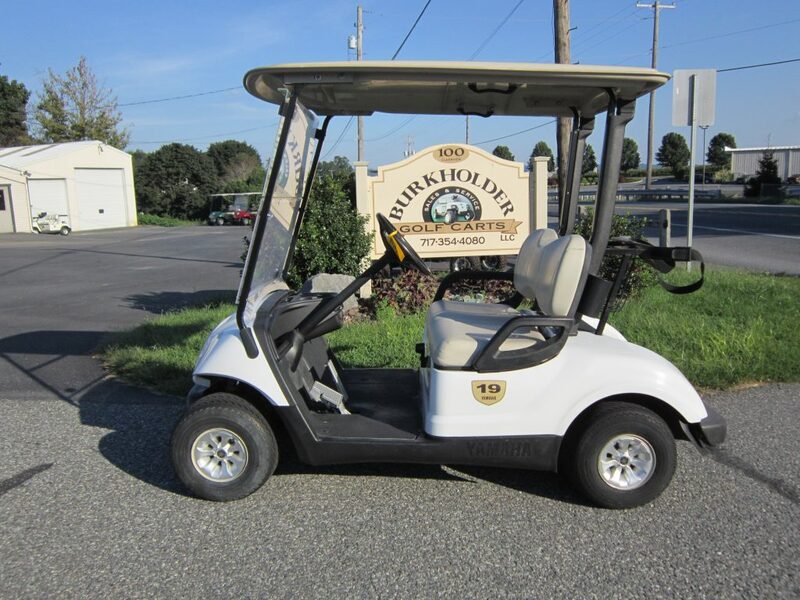 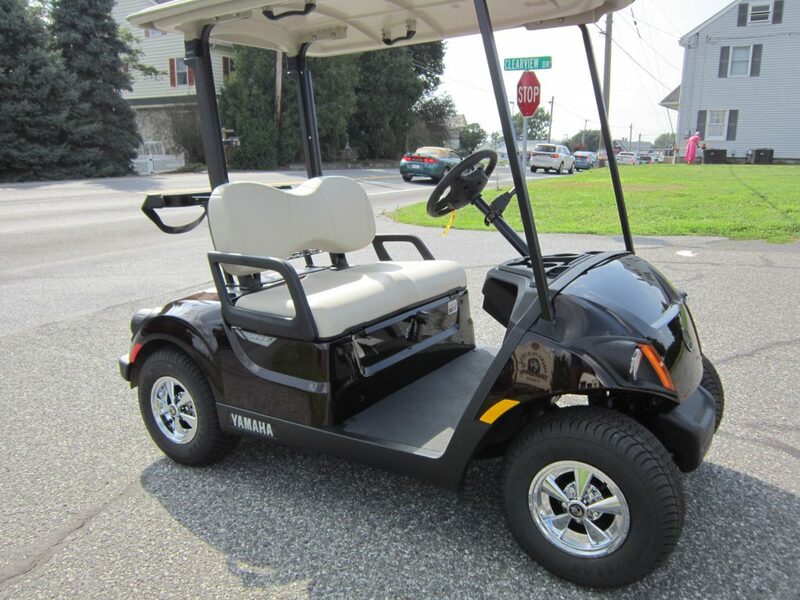 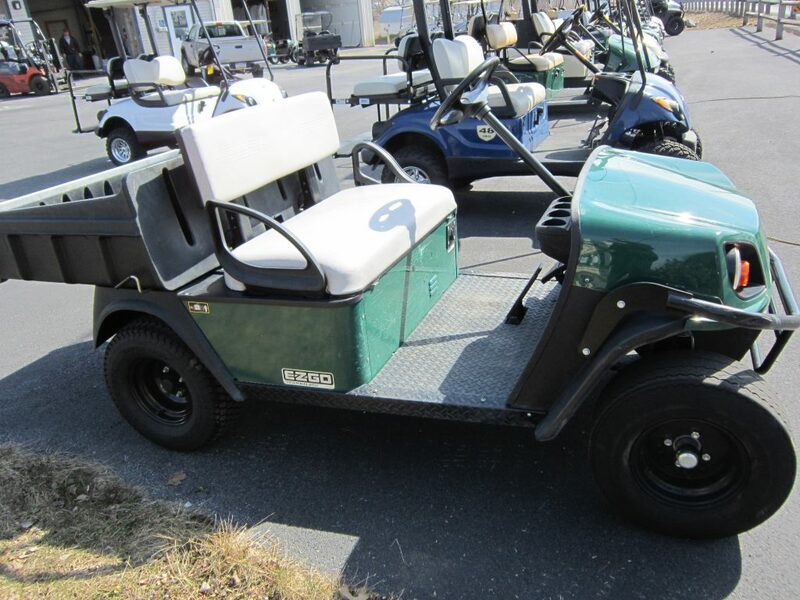 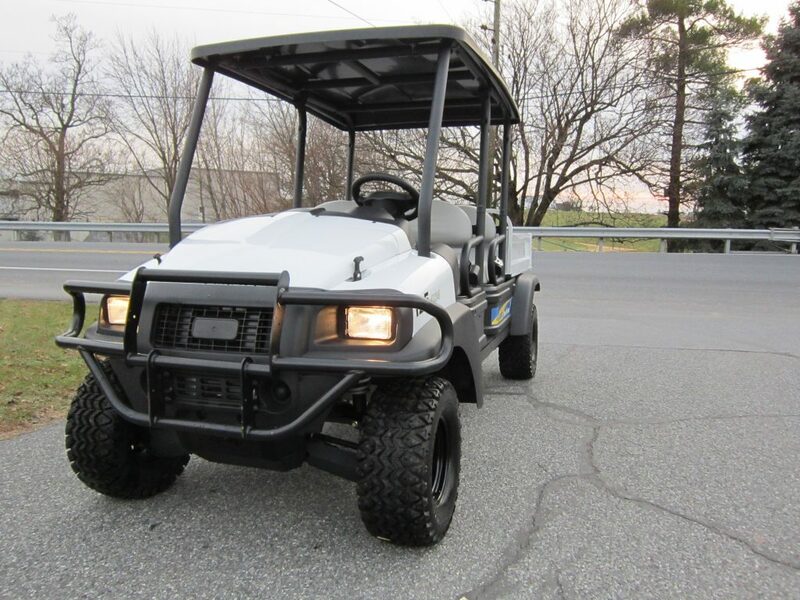 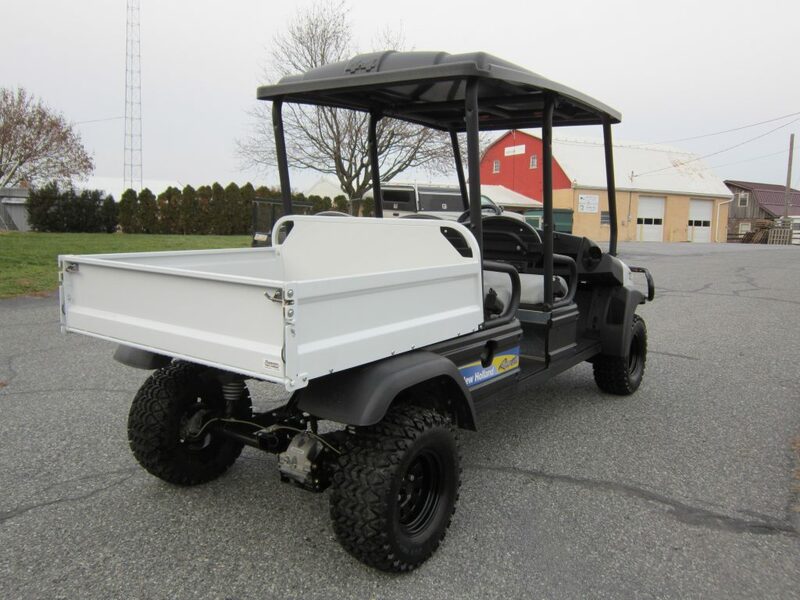 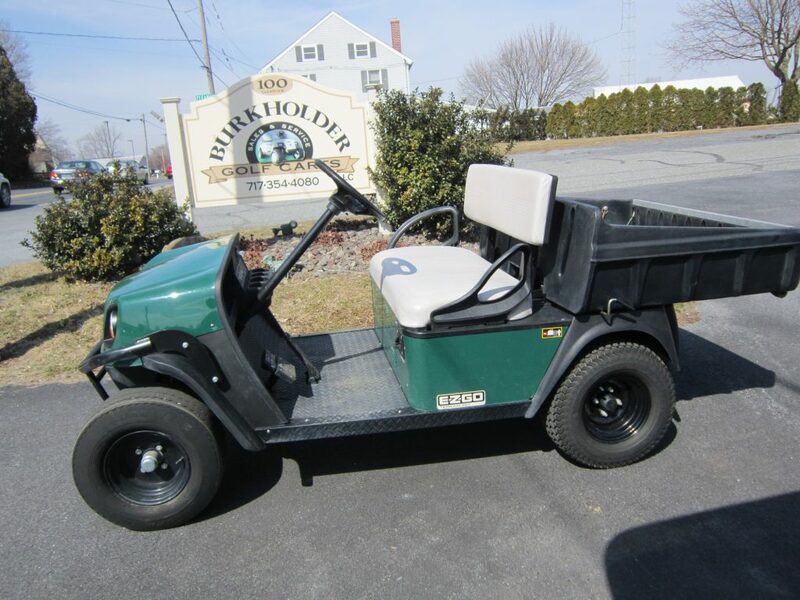 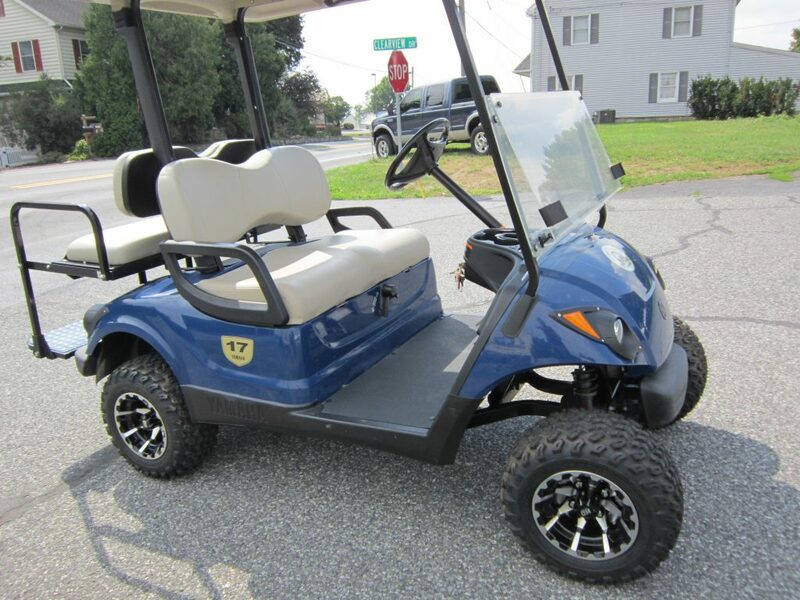 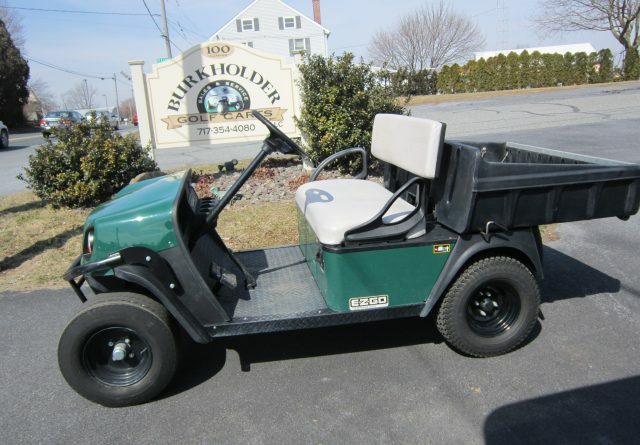 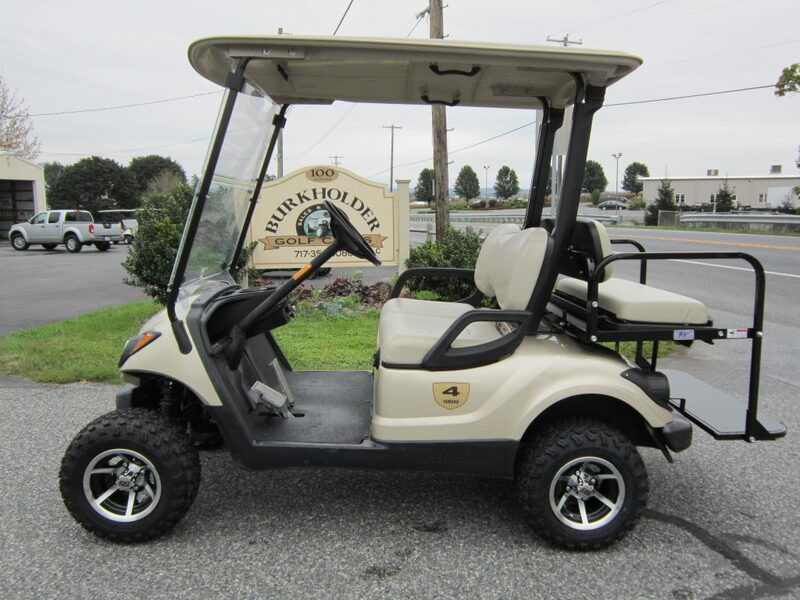 Get where you need to go on and off the golf course with durable, convenient, and affordable motorized transportation from Burkholder Golf Carts LLC. 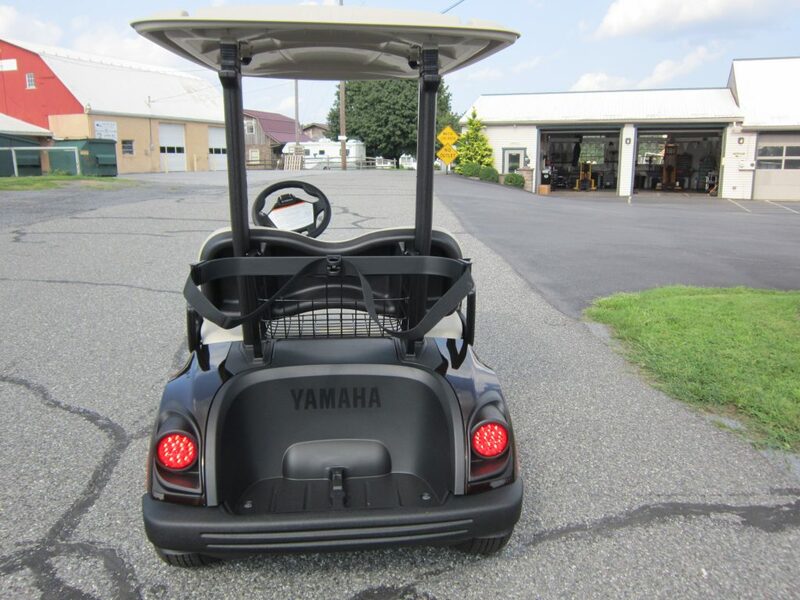 In fact, our versatile carts have a variety of uses. 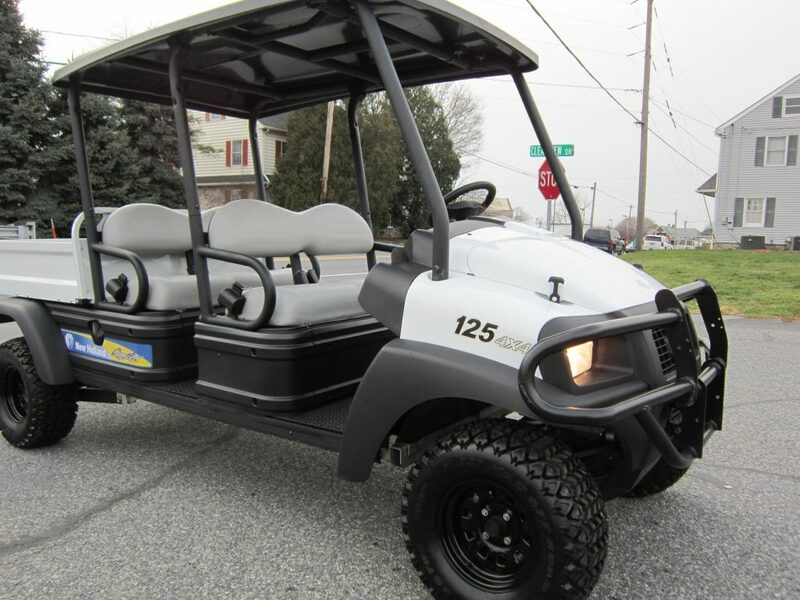 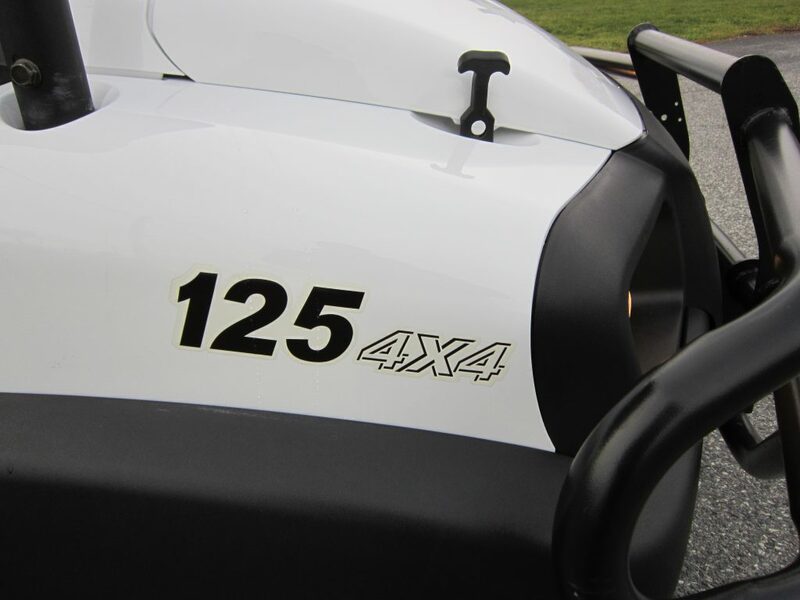 Designed to be rugged, nimble, quick, and efficient, these recreational and utility vehicles can serve many different purposes and be a welcome addition to your home or business. 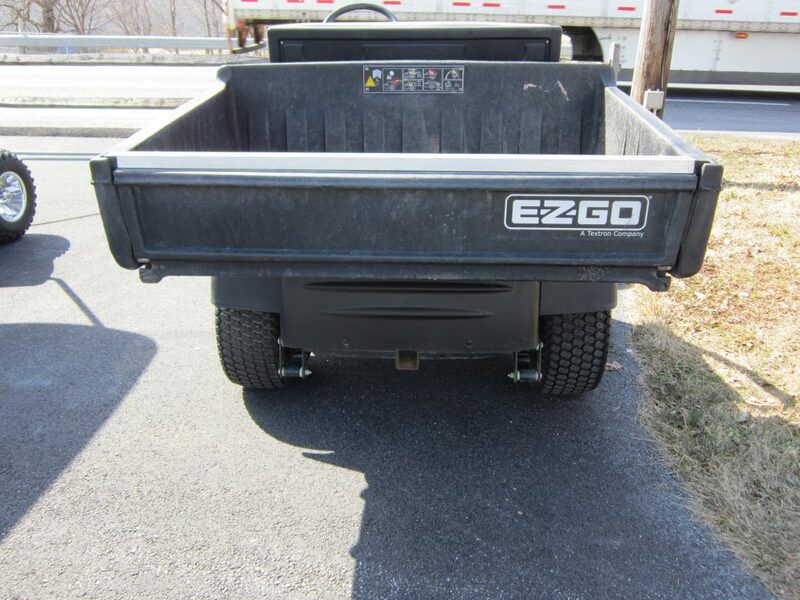 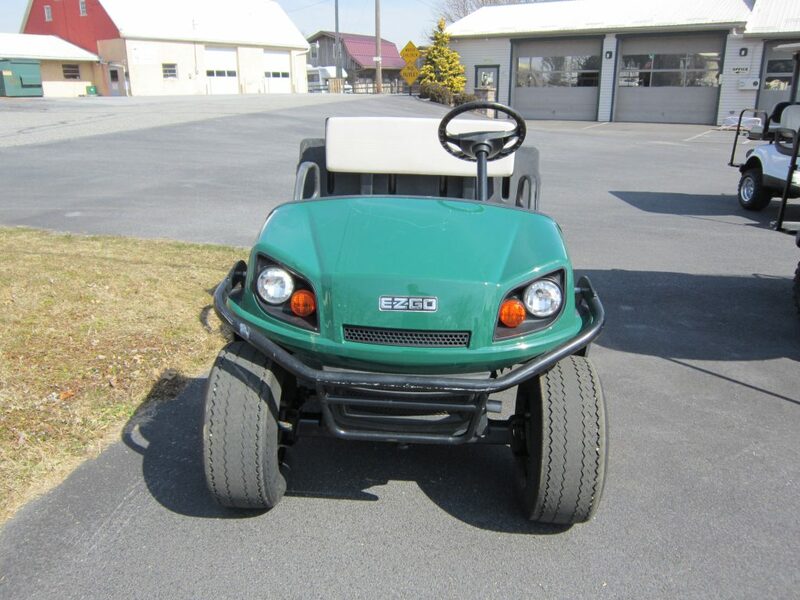 2016 EZ-GO TERRAIN 250 WITH DUMP BED , LIGHTS , 48 VOLT ELECTRIC. 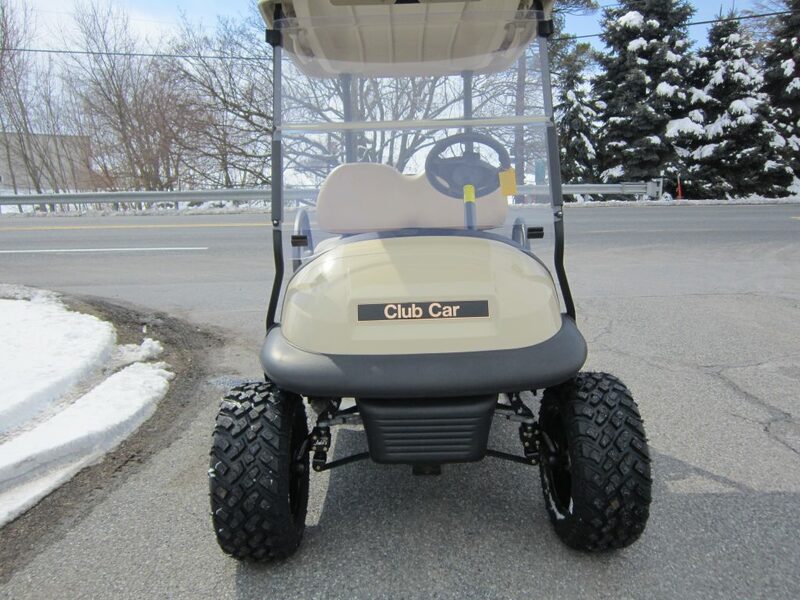 Our gas and electric golf carts are small enough to get around most terrains yet versatile enough to be used for work and play purposes. 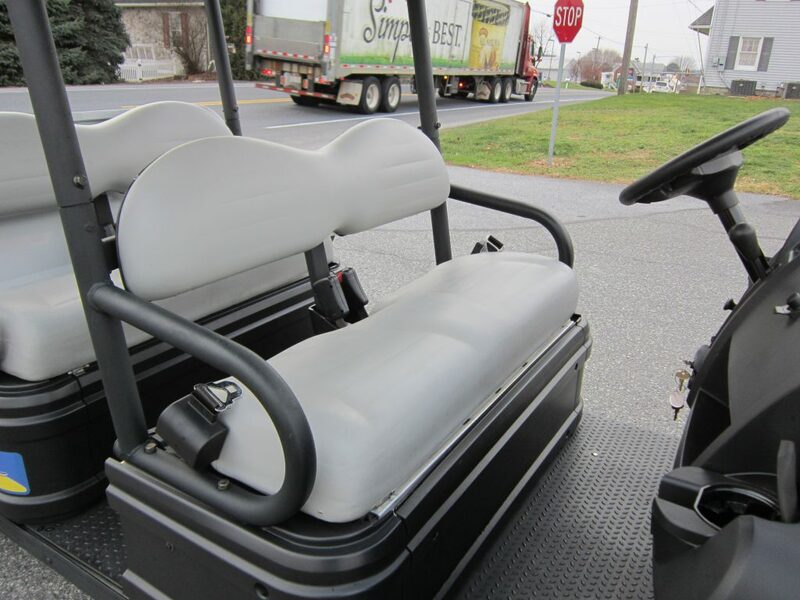 From landscaping, gardening, and yard work, farm work, and hauling to various construction, maintenance, and warehouse and factory transport tasks, there are a number of possible uses for our carts. 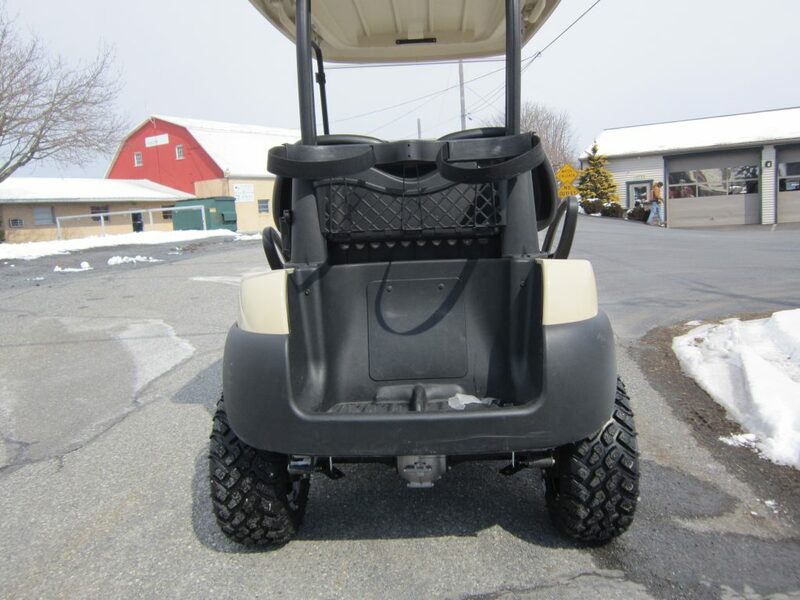 They can even be used while camping and hunting or if you have mobility issues and need a transport vehicle that’s better designed for use on sidewalks and flat or paved surfaces. 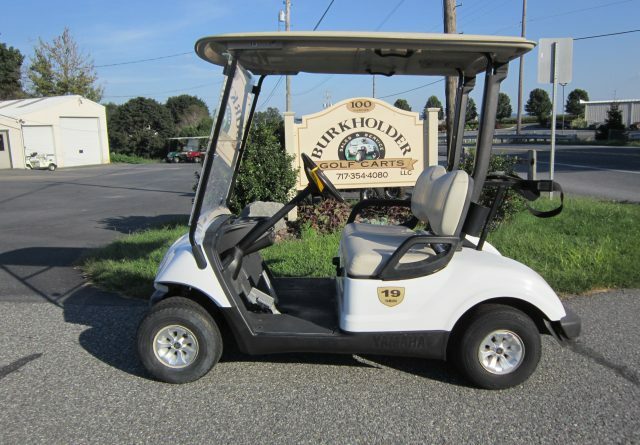 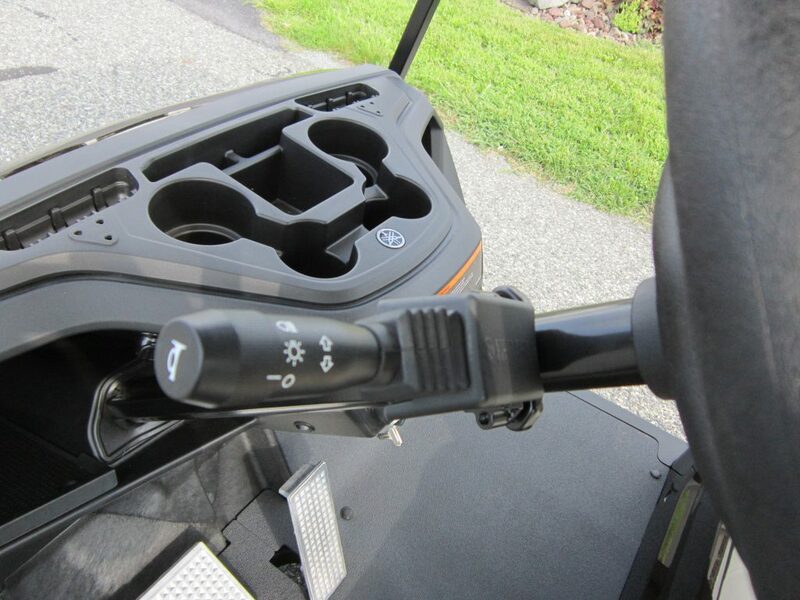 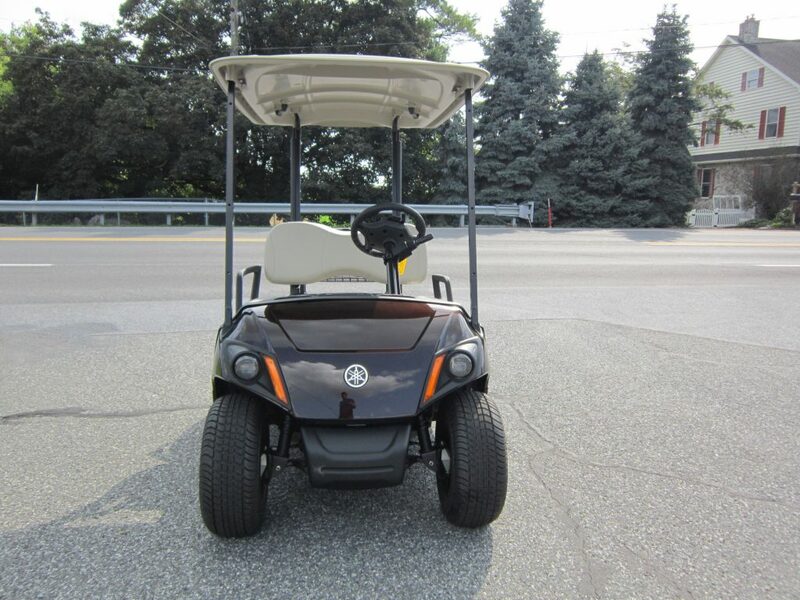 Why Choose Burkholder Golf Carts LLC? 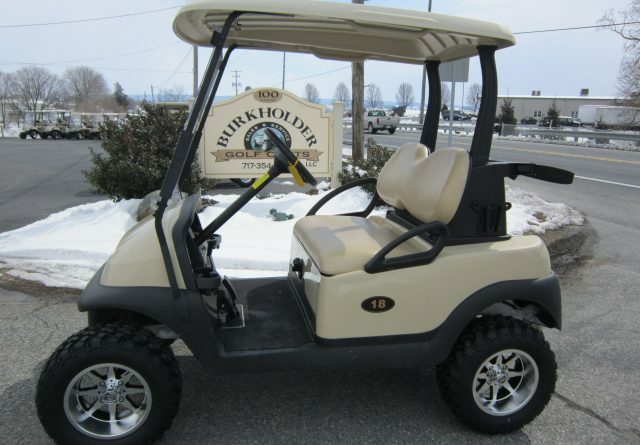 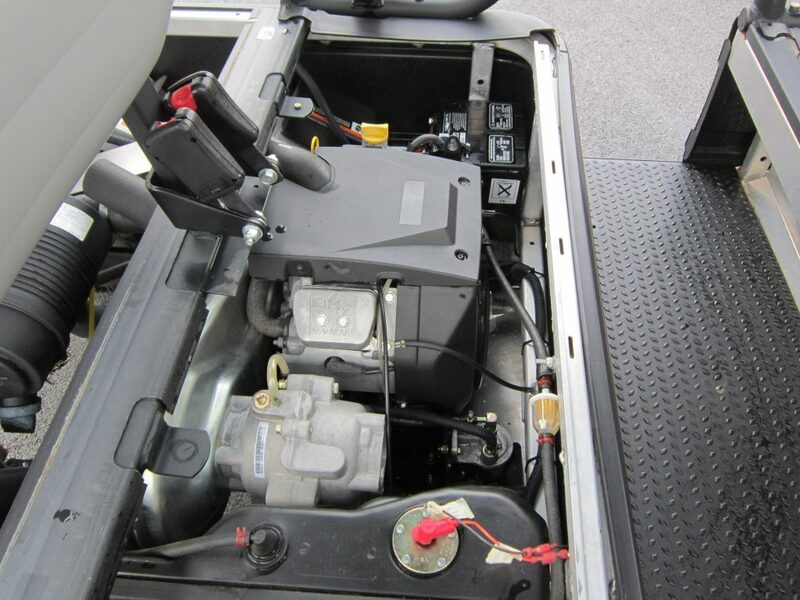 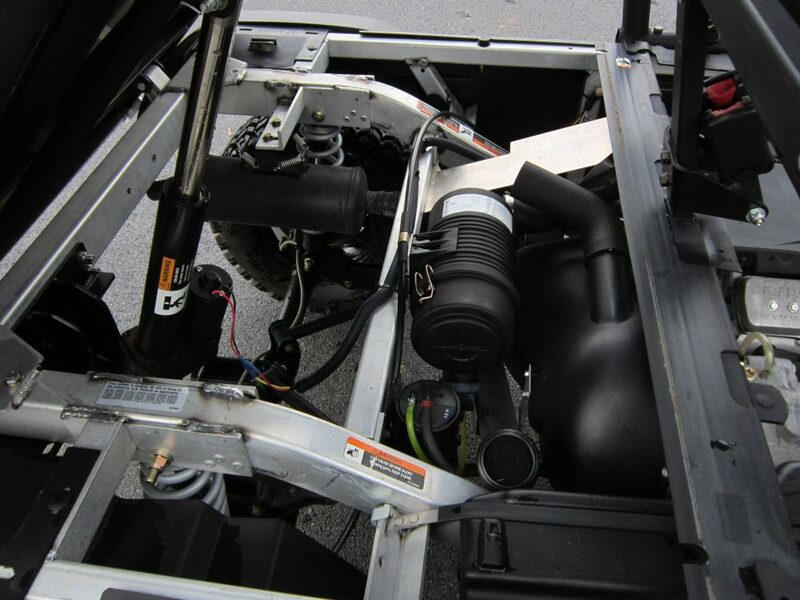 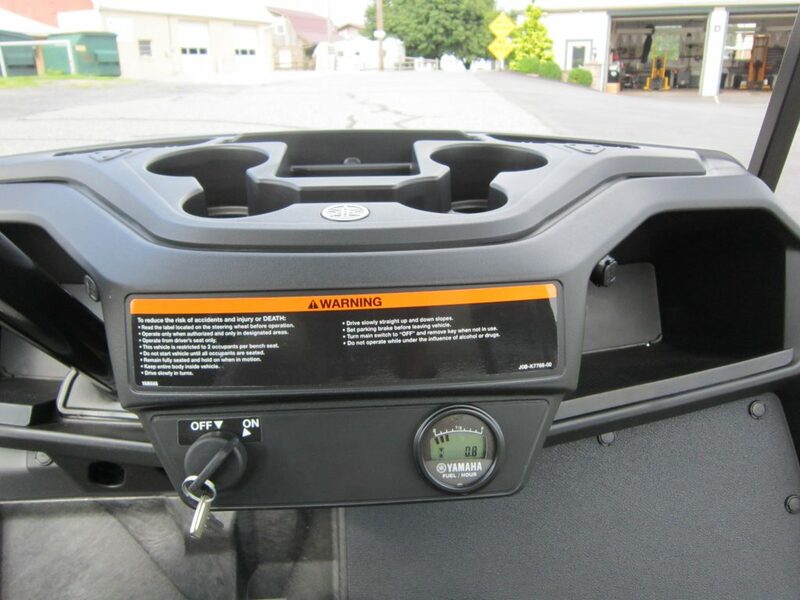 Putting customers first is what we do best at Burkholder Golf Carts LLC. 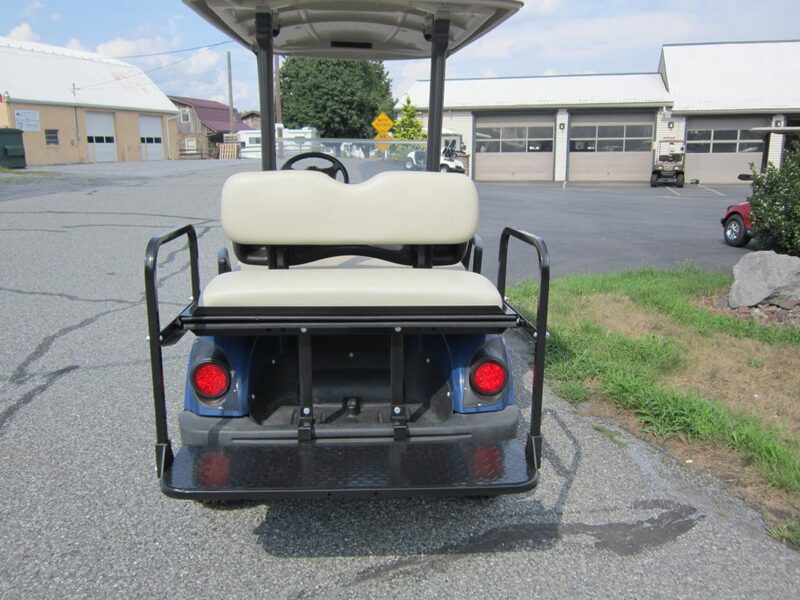 Every cart on our lot has been thoroughly inspected and cleaned before being placed out for sale. 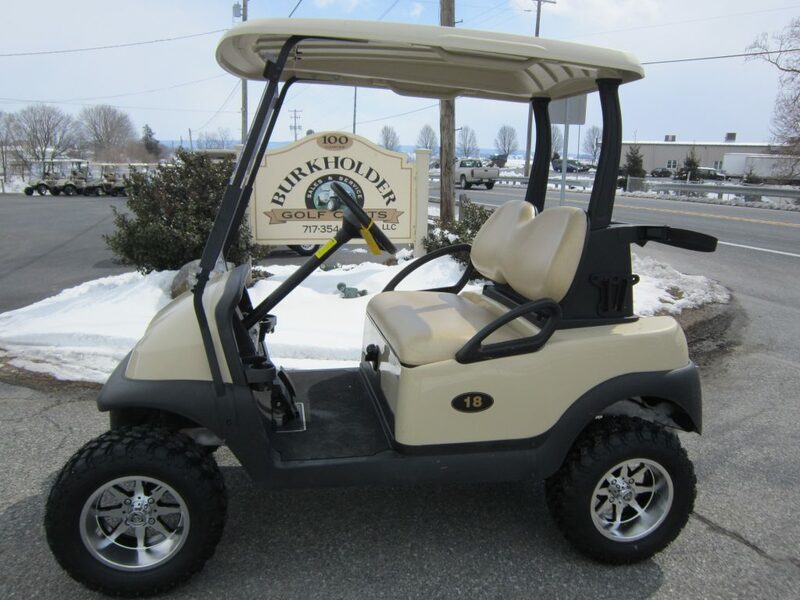 Whether you know exactly what you want or need some help making a decision, our staff will make your experience with us a pleasant one. 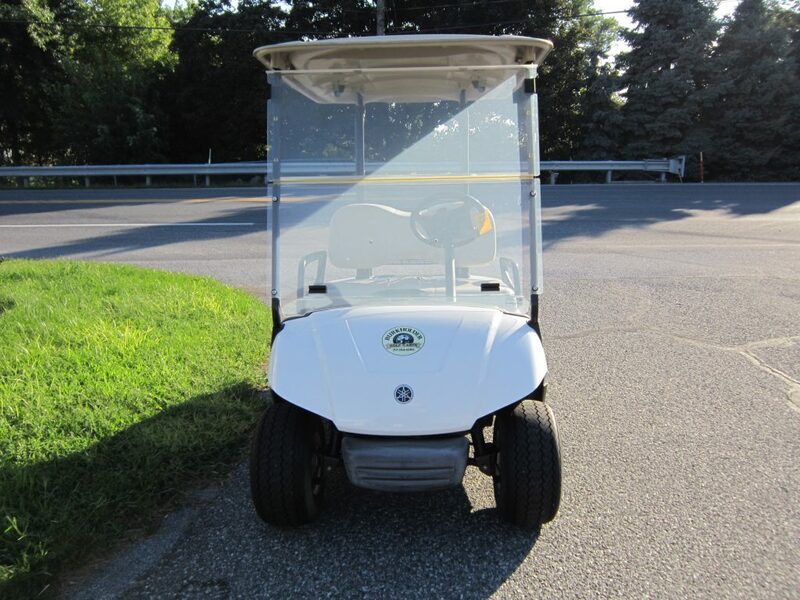 Need some more reasons to choose us? 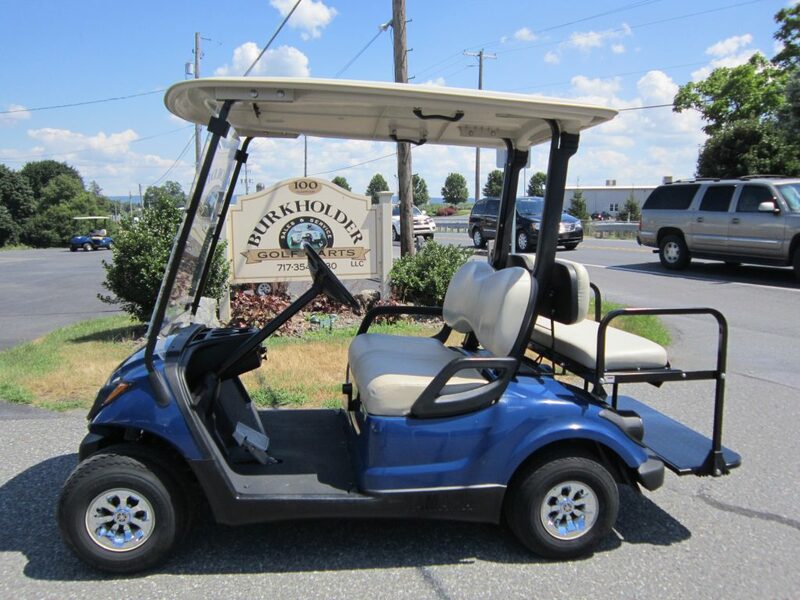 We invite you to come in and try one of our carts for yourself to get a firsthand feel for how our carts operate. 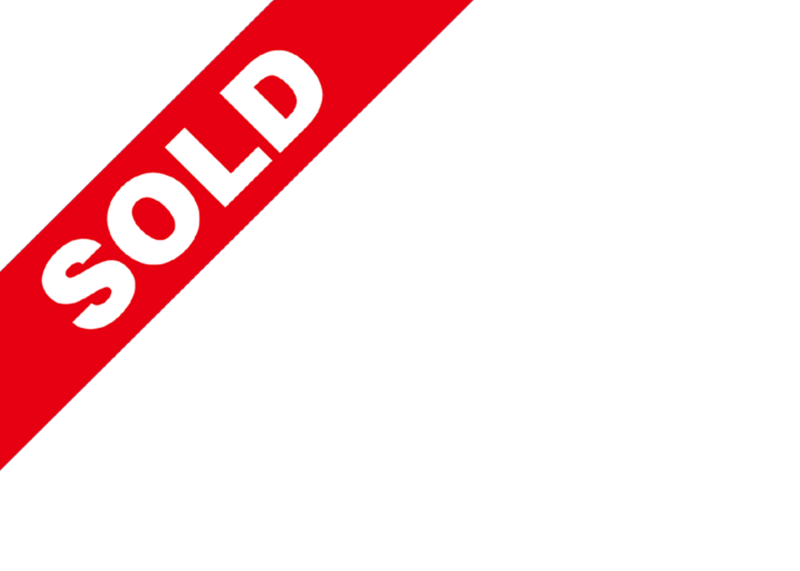 Our friendly, knowledgeable sales staff will gladly answer your questions and help you find a vehicle that’s right for your needs and budget. 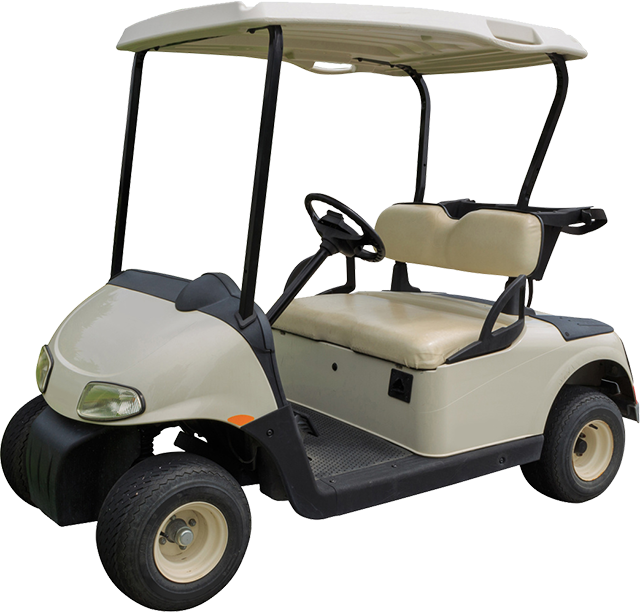 Explore the possibilities of having a handy golf cart as an efficient and easily accessible transport or recreation vehicle. 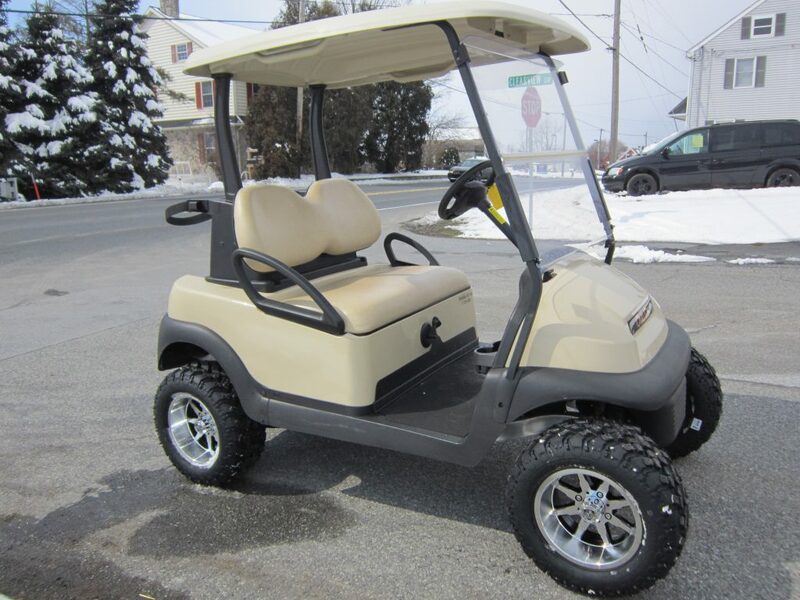 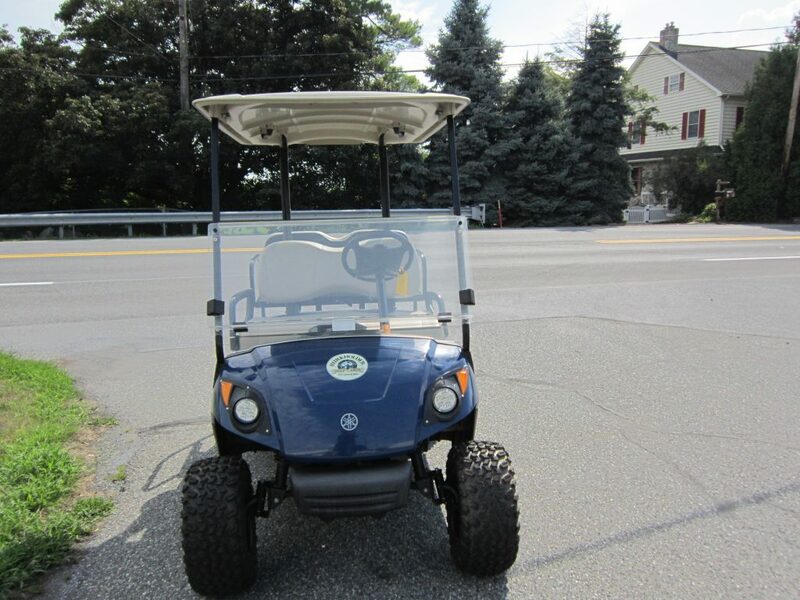 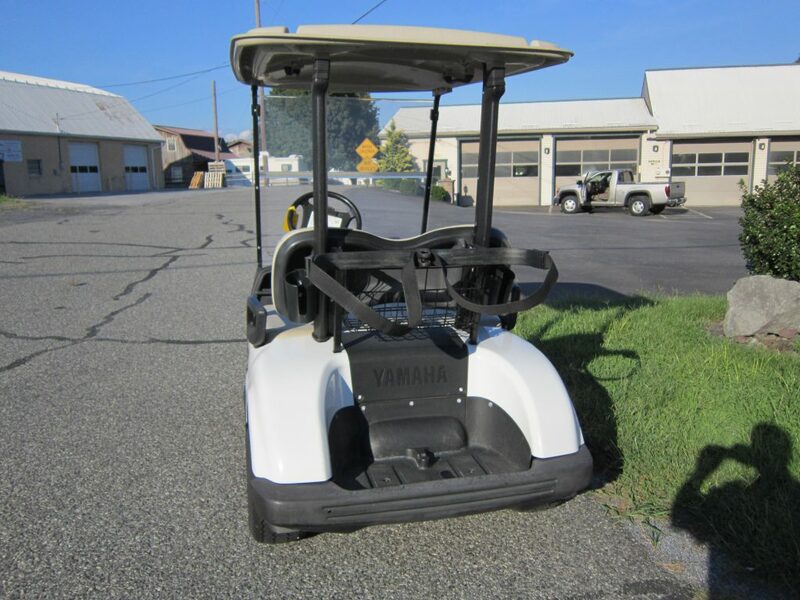 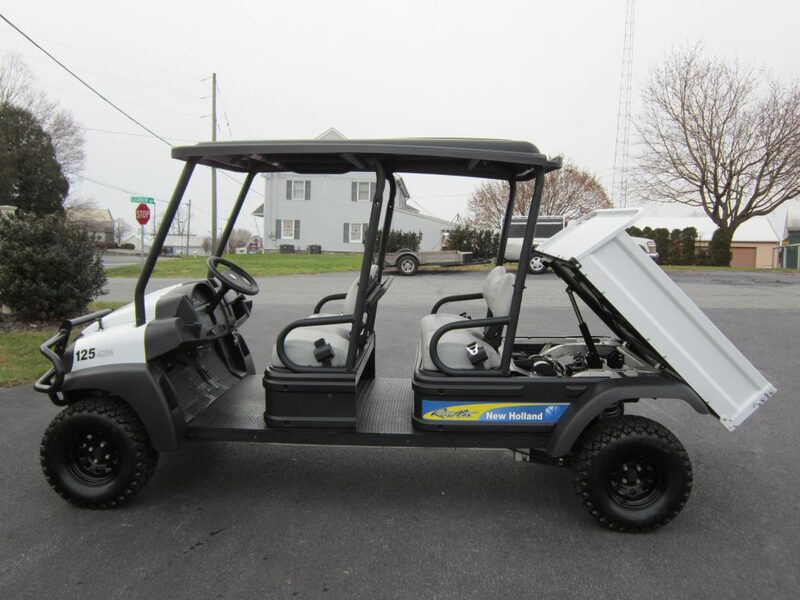 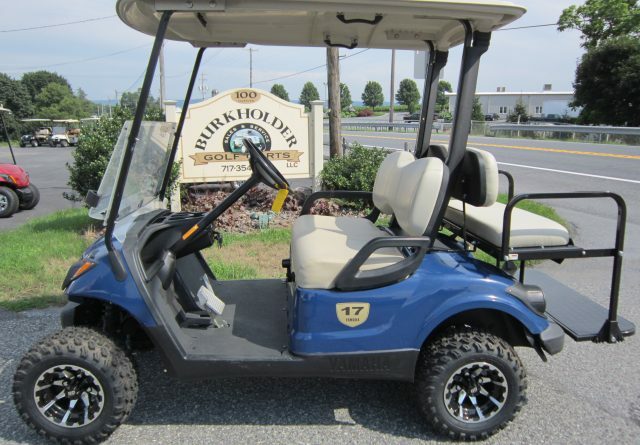 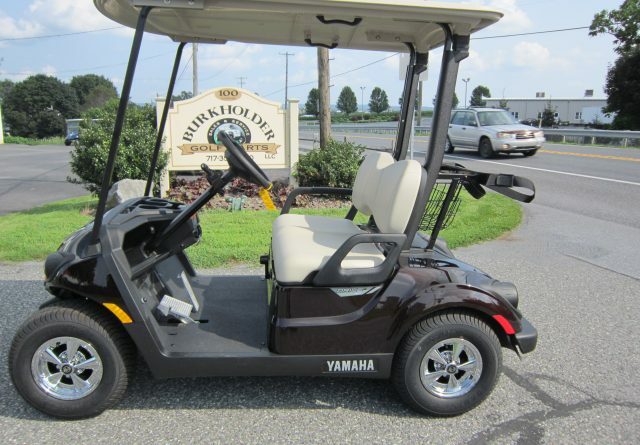 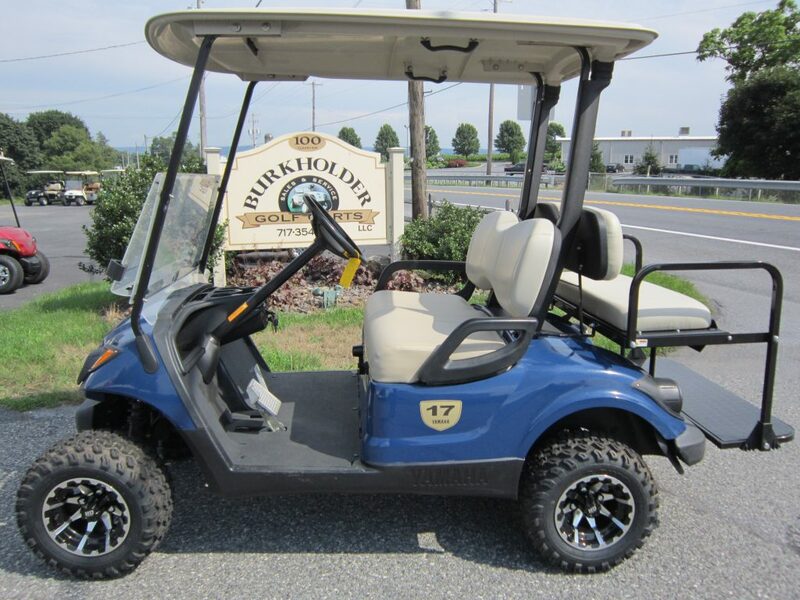 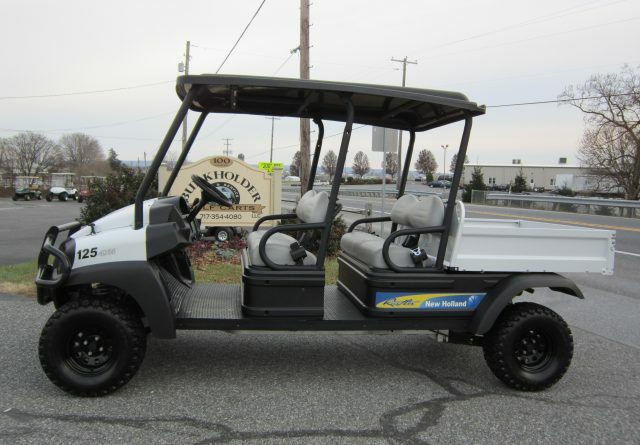 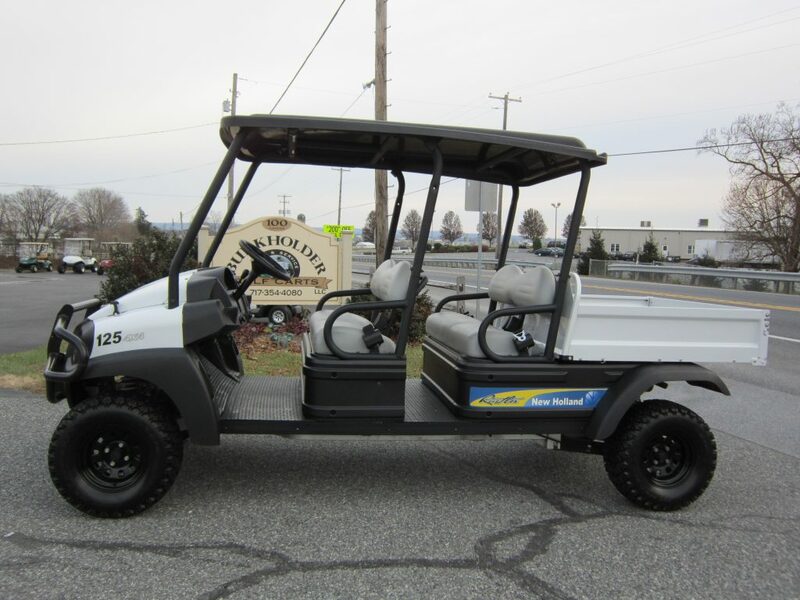 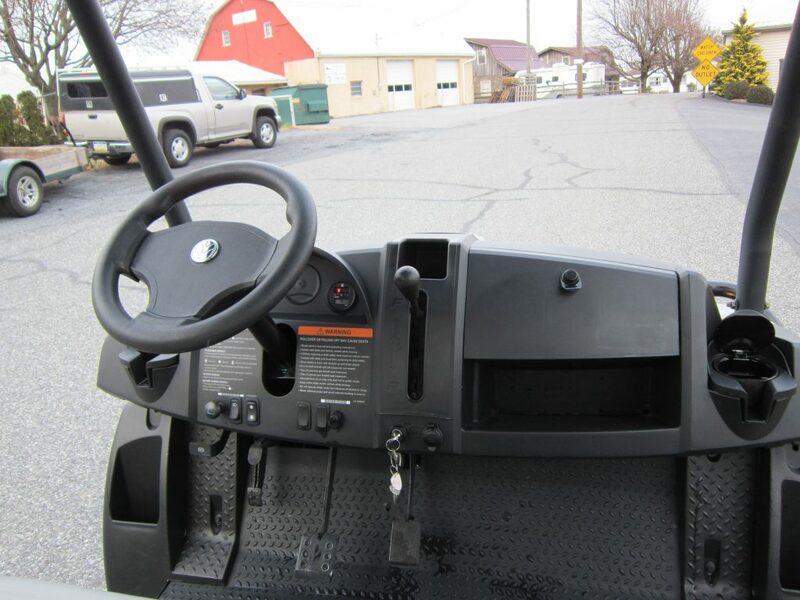 Stop by Burkholder Golf Carts in Ephrata, PA, during our convenient business hours to check out current inventory or go for a test drive. 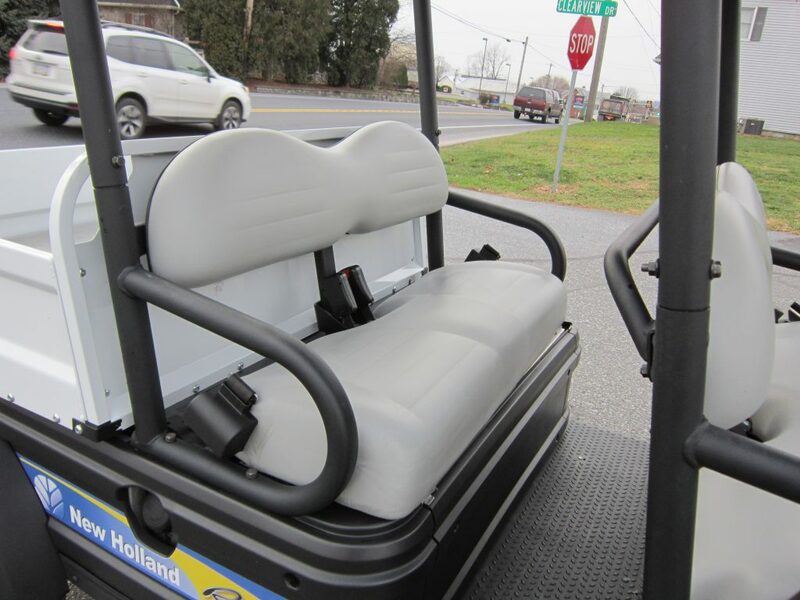 Contact Us today for more information or visit us in person.